Fin-S Charters, LLC | Morehead City NC Fishing Charters with Capt. 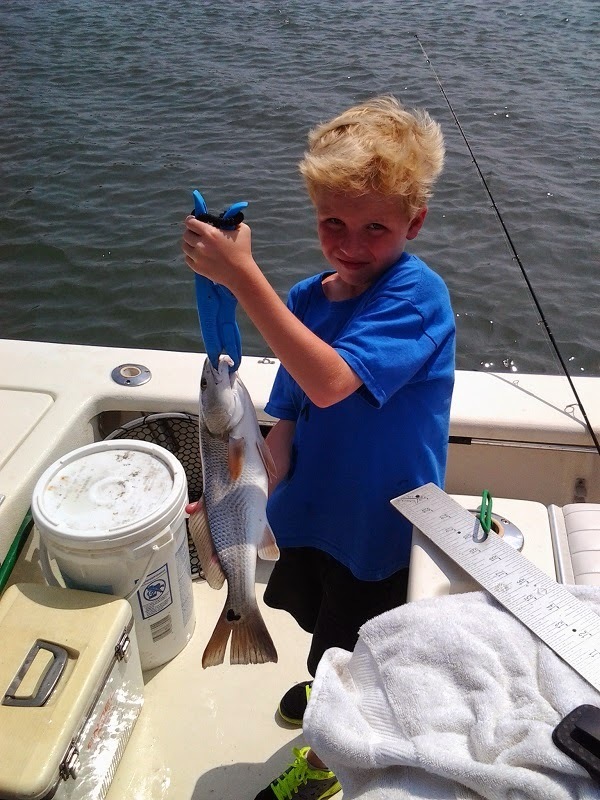 Daniel Raeburn 252-241-3590: Summer Fishing! The summer pattern of fishing has settled in. Spanish mackerel and bluefish are working around Beaufort Inlet and down the beaches. Flounder have moved inshore along with red drum. The deeper holes inside the sounds are also producing some good shark fishing. The days that the wind is blowing to hard the wrecks are still loaded with amberjacks and the bottom bite for grouper is getting better.